This free mini festival, as with everything the Bohemia Walled Garden does, is designed to promote our connection with the natural world and all of its bounty. 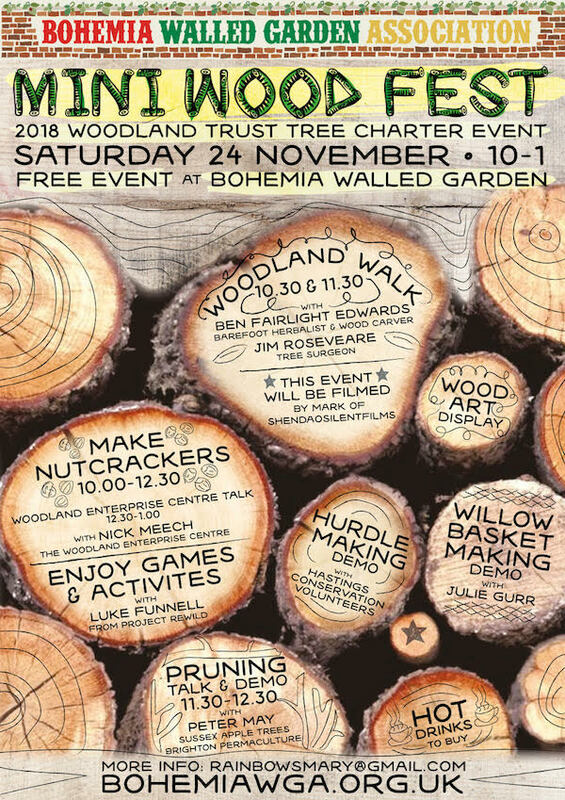 All welcome to come along and enjoy, learn and experience a woodland walk, making nutcrackers, a wood art display, willow basket making, hurdle making, wood games and activities, pruning and hot drinks. Hastings-based support charity Education Futures Trust (EFT) were recently given a boost when they were chosen by Sussex Lund to receive an award. 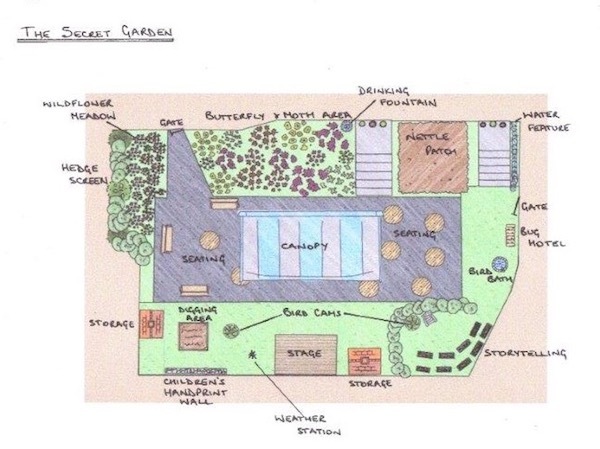 The funds have been allocated to a new project at The Firs with plans to create a ‘secret garden’ for local families to enjoy. 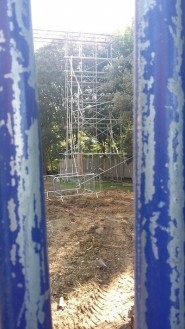 Some healthy oak trees on Council land have escaped felling, no thanks to Hastings Borough Council (HBC) — but many others are under threat for no clear reason, reports Bernard McGinley. In2Play is a community interest company based at the Bridge Community Centre, who run a pre-school for children aged 2-5 years old. They encourage the children to reconnect with nature and spend a great deal of time outside whatever the weather!